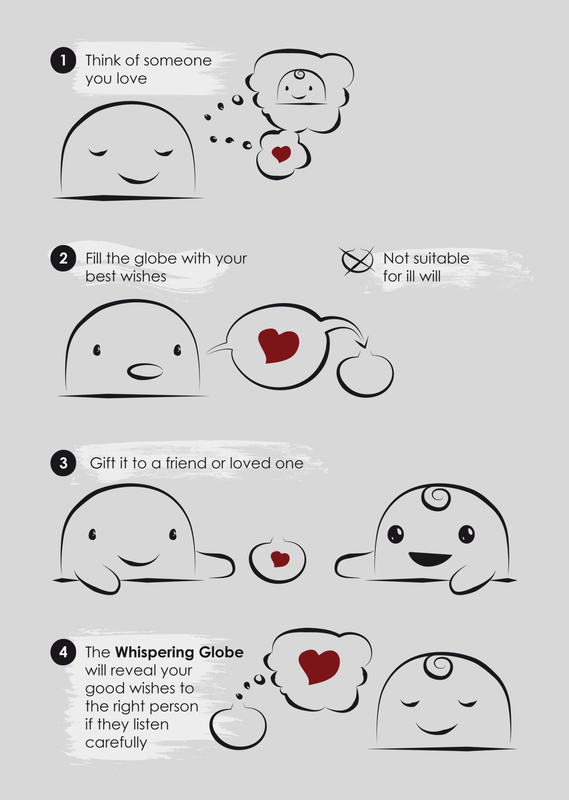 Each Whispering Globe is a special gift wrap for delivering wishes. They preserve all the whispered wishes and release them bit by bit to the loved ones.  Every piece is a distinct universe, a harmonious, complete, unique gift.